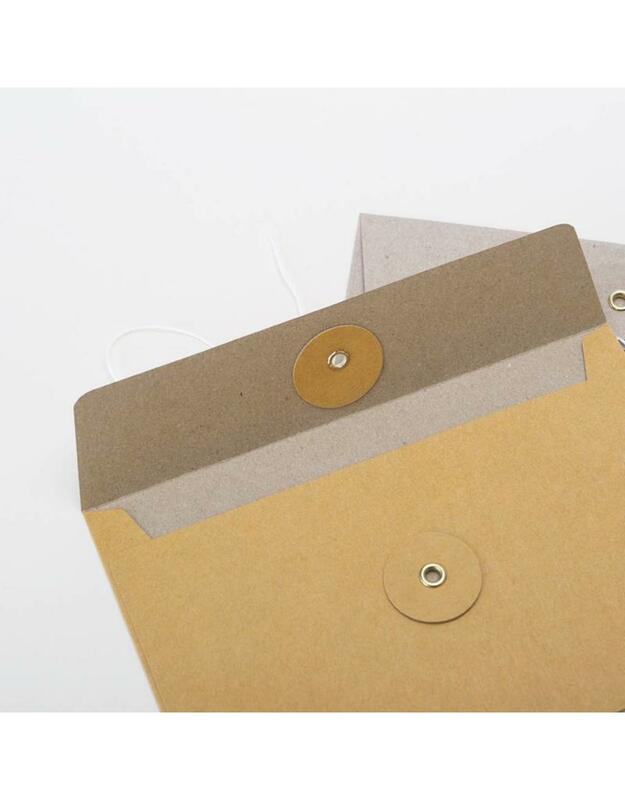 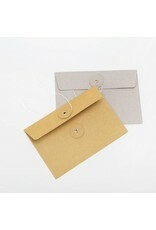 These beautiful envelopes are made of high quality paper with a unique string closure, giving them a vintage feel. Use them to send letters or for storing small items. 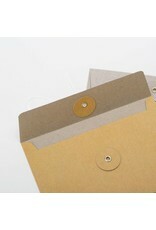 Available in orange or brown kraft paper. 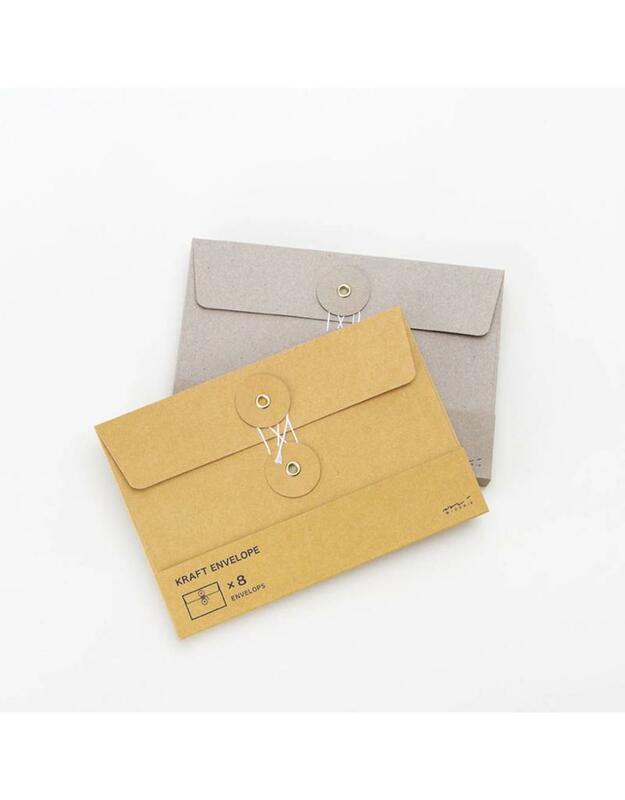 Pack of 8.